Four beautiful photos were released this afternoon taken by Mario Testino. 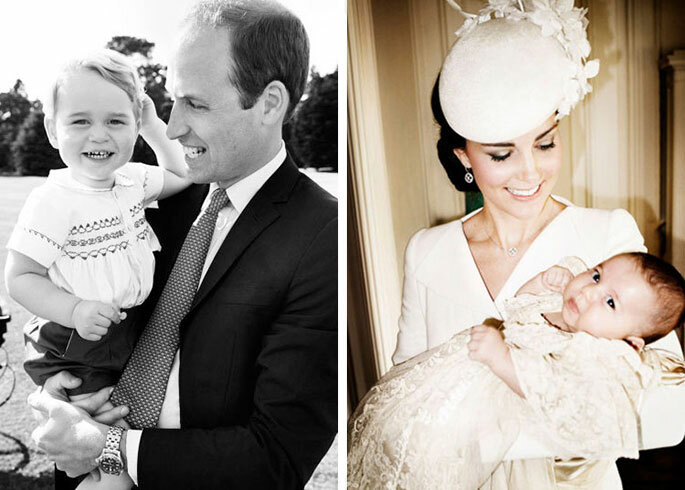 One of Princess Diana’s favourite photographers, he is a firm favourite of the royal couple and also took their official engagement photos in 2010. 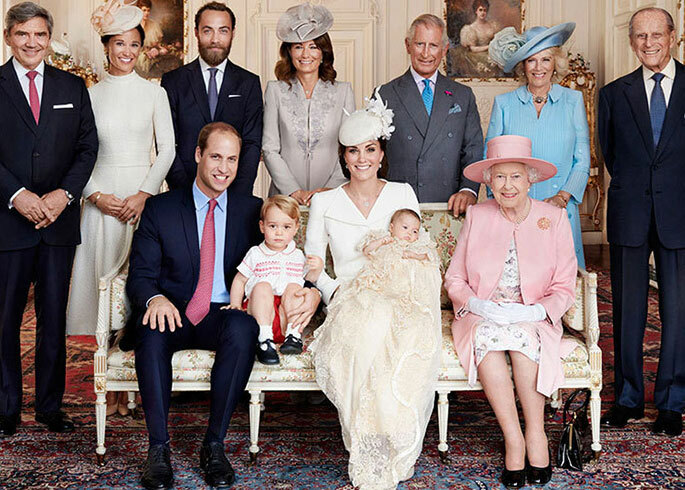 The images were taken straight after the christening at the Church of St Mary Magdalene in Sandringham and the Sandringham House Drawing Room in Norfolk. 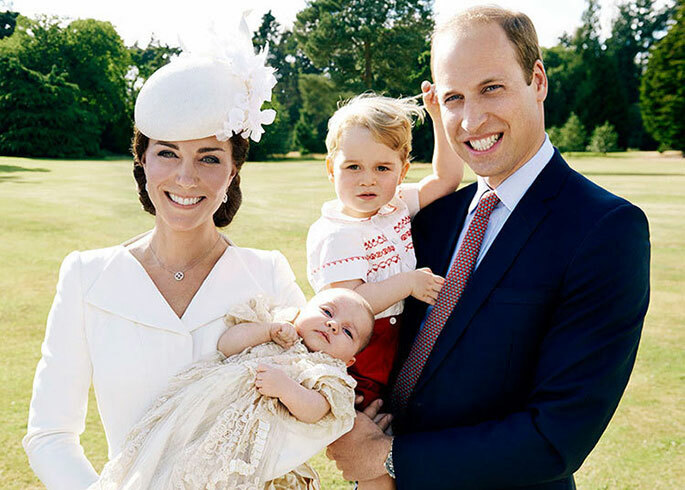 We think the whole family look picture perfect, and especially love Prince George's cheeky little grin! 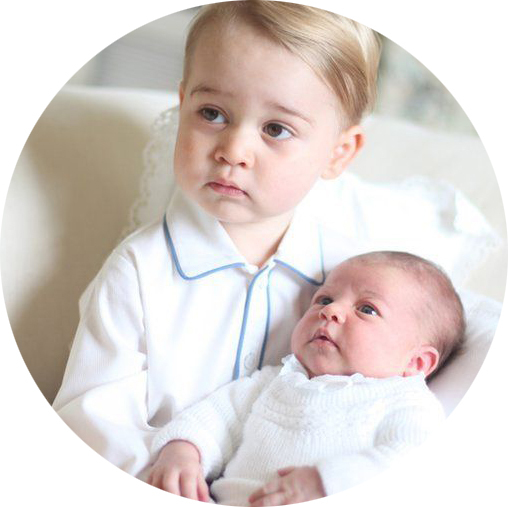 If you want to know what the little royals are wearing, have a look at this post.